Happy NGD to me! Just arrived today, 2011 MIM Fender Std. Telecaster FSR Ash in Butterscotch Blonde. 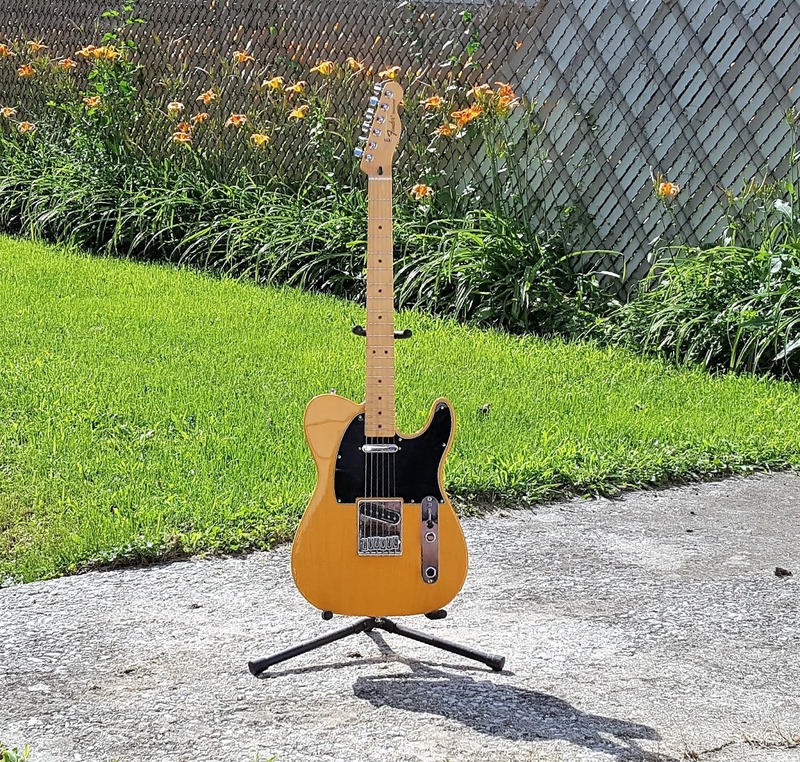 38 years, my 1st Tele. YAY!